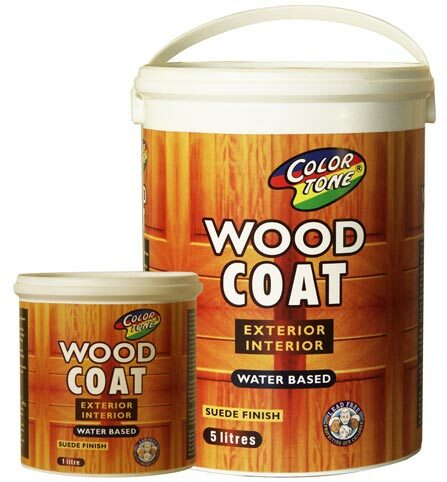 COLORTONE WATER BASED WOOD COAT is a two in one lead free wood coating that acts as a sealer and a varnish to protect all types of exterior and interior wood from the suns harsh ultral violet rays . 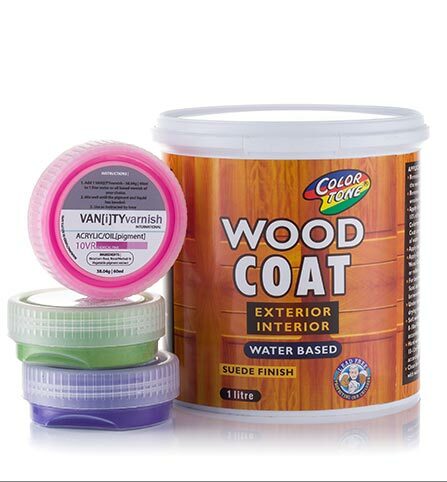 COLORTONE WATER BASED WOOD COAT is easy to apply and quick drying. 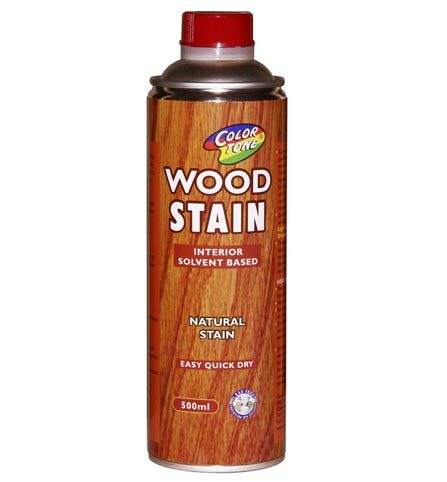 COLORTONE WATER BASED WOOD COAT is available in teak, mahogany, dark oak, clear and white. 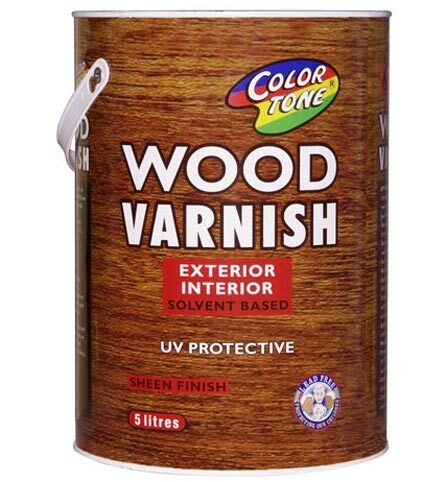 Vanity Varnish is color pigment powder that can be mixed with Colortone Varnish to bring color to your wood and your life. The different individual colors can be mixed with one another to create the ideal preference of any other shade of color. Any Vanity Varnish colors mixed with Colortones Wood Varnish in Clear, will produce a water washed finish, whilst mixed with Colortone Wood Coat in white, will produce a pastel finish. Vanity Varnish and Colortone have joined forces to take this exciting new product to the retail paint and hardware, art and craft stores. Vanity Varnish is available in 13 colors. COLORTONE floor varnish is an interior single pack lead free polyurethane wooden floor coating with a sheen finish, ideal for all types of interior wooden strip and parquet floors ie school halls, gym floors, staircases and domestic wooden floors. 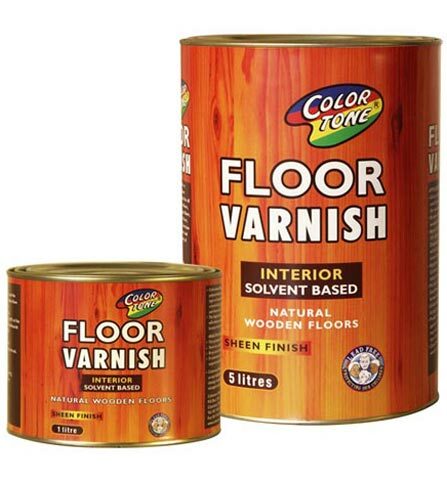 The high durability of COLORTONE floor varnish makes your floors stain and scratch resistant. Now available in a matt or sheen finish. 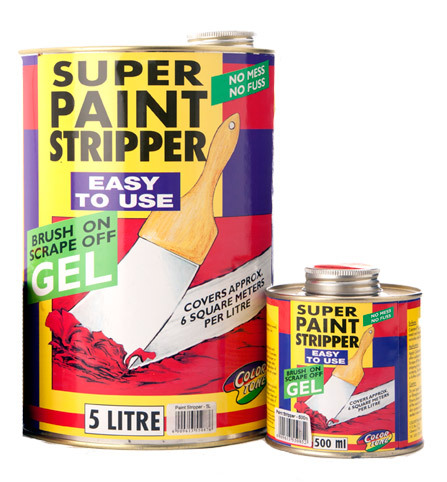 Colortone Super Paint Stripper is an easy to use brush on scrape off gel covering approximately six square meters per litre. 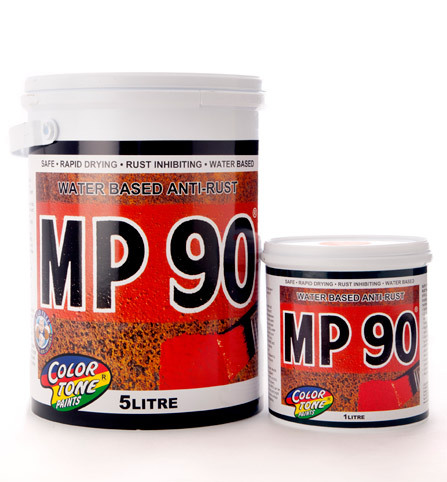 Colortone Super Paint Stripper can be applied on wood,metal and stone surfaces coated with acrylics,oils,varnishes and laquers.